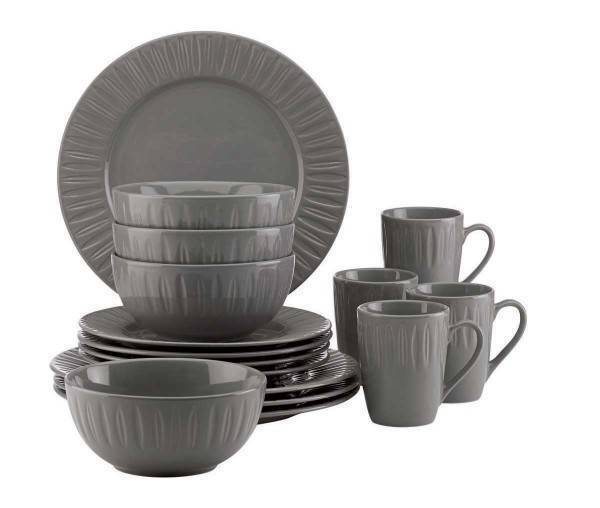 The Dansk Carved Slate 16-piece dinnerware set features a linear sculptured pattern. 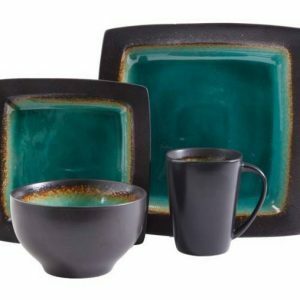 Crafted of sturdy stoneware, this dinnerware set is ideal for indoor and outdoor dining. 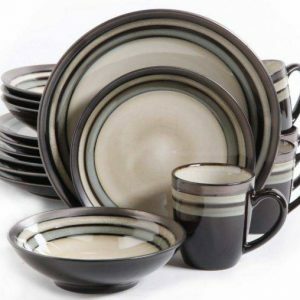 Slate is a popular color because it coordinates beautifully with any decor. 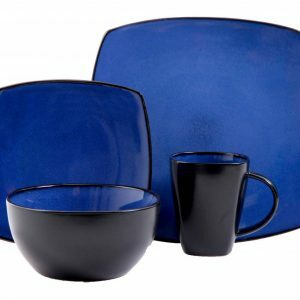 The 16-piece dish set includes four each of the following: dinner plates, salad/dessert plates, soup bowls and mugs. 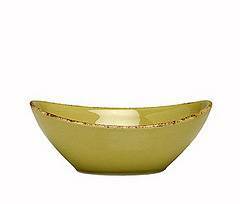 You will also enjoy the Lenox Breakage Replacement Program. 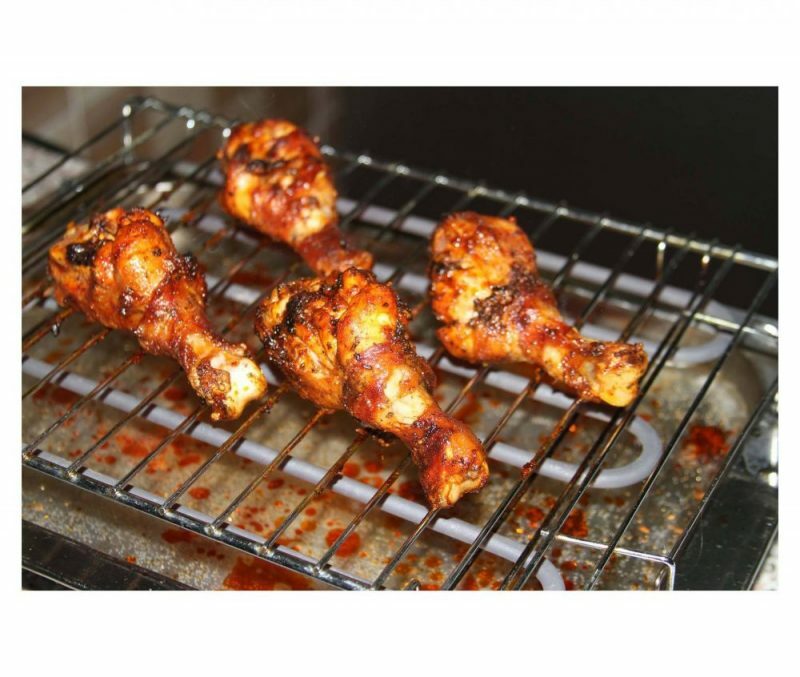 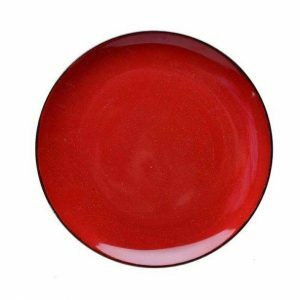 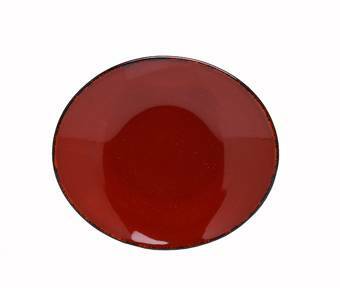 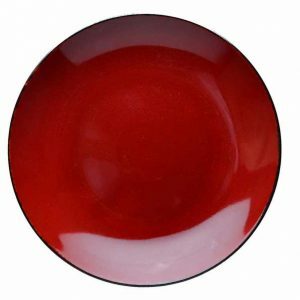 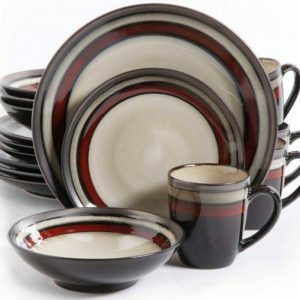 After your purchase you will need to register your dinnerware online.